Don Williams, owner and President of The Alternative Board Pittsburgh North – Youngstown, assists independent business owners in building healthy businesses by creating and facilitating advisory boards of non-competing business owners in the region from north Pittsburgh, Pennsylvania to Youngstown, Ohio. Don has spent more than two decades building and managing business enterprises from start-ups to $30 million operations, including a large regional joint venture of the UPMC Health System. For the past 17 years he has been involved as a managing partner with a group that has developed a number of successful businesses in western Pennsylvania. 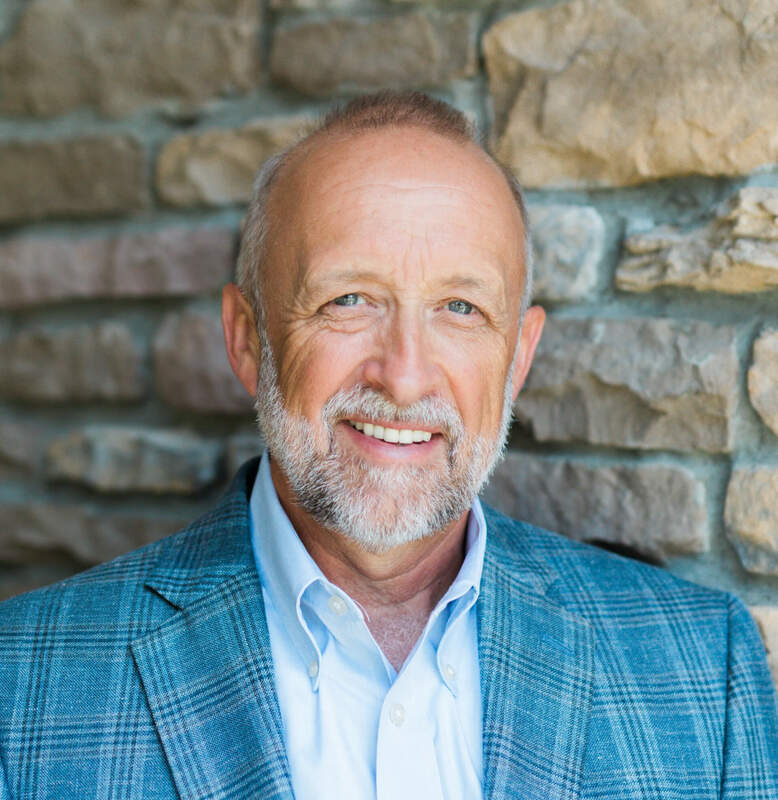 Don is also founder and President of Growth Consultants of Pittsburgh LLC, an independent consulting firm specializing in strategic planning, sales force development, financial analysis and other key business functions. He earned his MBA from Robert Morris University and is an adjunct faculty member at Geneva College where he has taught courses in Organizational Finance, Motivation, and Business Ethics in the Masters of Organizational Leadership program.